why is it so hard for me to find the treasury? 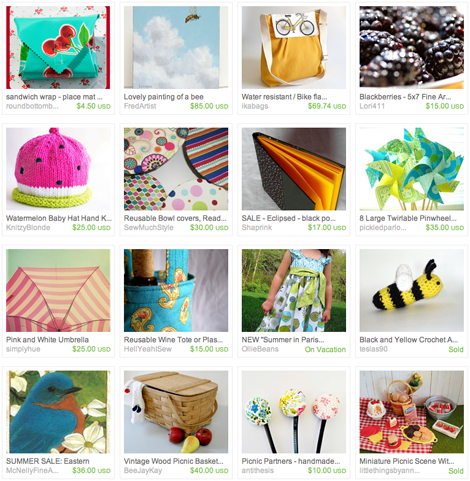 so this is my treasury number 1. looking at these items make me happy - they're bright, colorful, cute, summery. click here to get to the actual treasury and find out where i found these goodies! honestly, i find creating a treasury very complicated! or is it just me. yep, it is confusing! i feellike i always start over and me old treasures are lost ... i love the bag with the bike!